An indispensable supplement, Super C™ offers head-to-toe benefits. In additional to helping our bodies maintain healthy bones, hair, nails and skin, it is a valuable source of essential vitamins and minerals our bodies need to perform its daily functions. 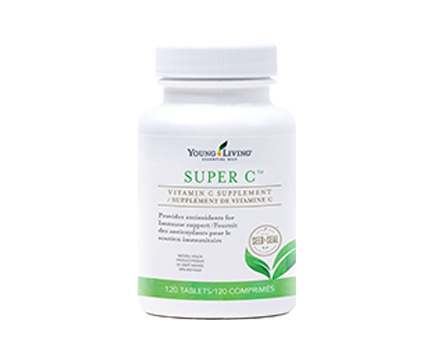 The ingredients in Super C™ play an important role in normal immune and circulatory functions, help to strengthen connective tissues, and promote overall health, vitality, and longevity. *Because our bodies cannot manufacture vitamin C, we can benefit by consuming this powerful antioxidant daily. Source of vitamins and minerals, factors in normal growth and development that support biological functions, playing a key role in the maintenance of good health. Helps in collagen formation to develop and maintain healthy bones, cartilage, teeth and/or gums, in connective tissue formation and wound healing. Provides antioxidants that decrease the adverse effects of free radicals on physiological functions and lipid oxidation in body tissues. Also helps to fight, protect (cells) against and reduce (the oxidative effect of/the oxidative damage caused by/cell damage caused by) free radicals. Helps to maintain healthy skin, bones, hair and nails. 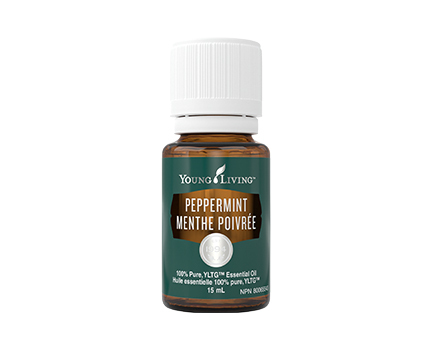 Helps to maintain immune function, the body's ability to metabolize nutrients, DNA synthesis, muscle function, metabolism and tissue formation, and acid-base metabolism. Also helps in the process of normal regulation of cell division and specialization. Helps to prevent Vitamin C deficiency. Source of calcium, an electrolyte for the maintenance of good health. Adequate calcium, as part of a healthy diet and physical activity, may reduce the risk of developing osteoporosis. Adults: Take 2 tablets daily. 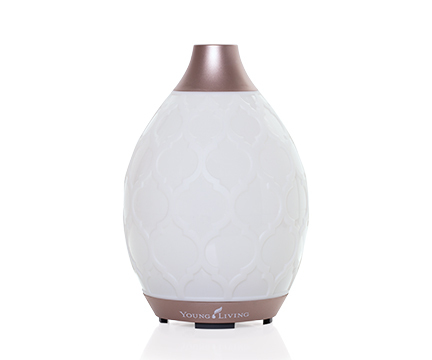 Take a few hours before or after taking other medications or natural health products.Free of common allergens. Formulated without artificial colours, flavours, preservatives, salt, sugar, starch, corn, wheat, yeast, or soy products. Be sure to follow label instructions. Caution: Keep out of reach of children. If you are pregnant, breastfeeding, taking medication, or have a medical condition, consult a health care professional prior to use. If you have stomach ulcers or inflammation, consult a health care practitioner prior to use. If overdose or accidental ingestion by a child occurs, call a Poison Control Center immediately. Storage: Keep in a cool dry place. Do not expose to excessive heat or direct sunlight.